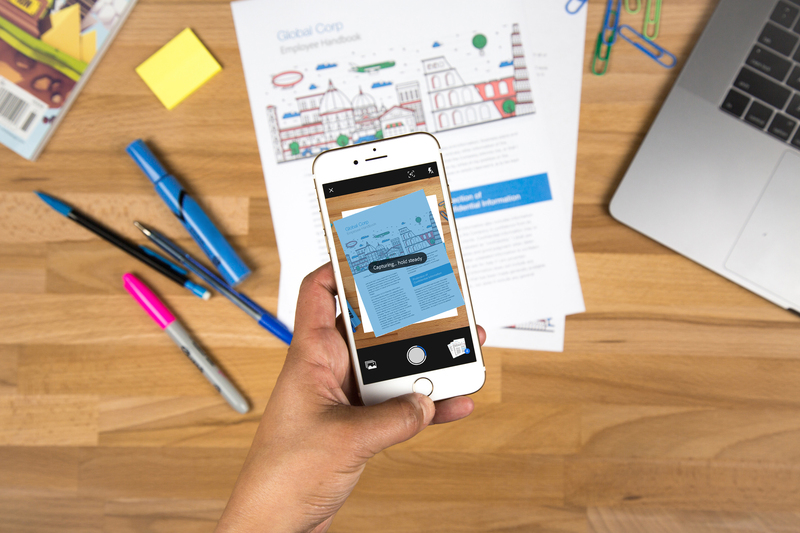 Adobe yesterday introduced a scanner app for mobile devices that includes optical character recognition, so you can edit documents after you scan them. 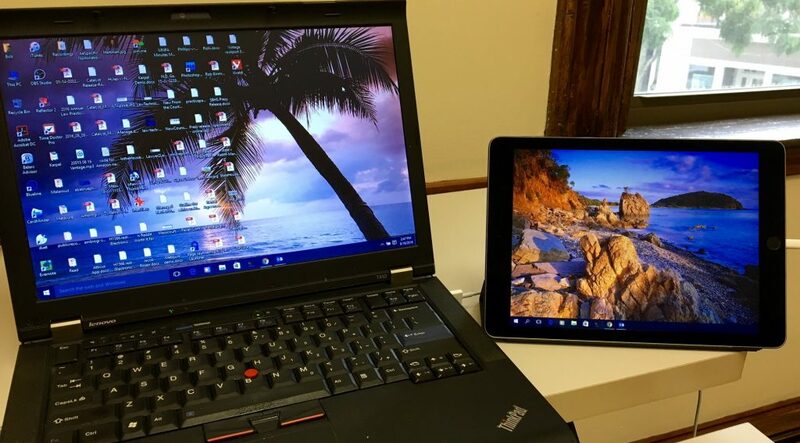 It also introduced notable updates to Adobe, including cross-device signature capture. 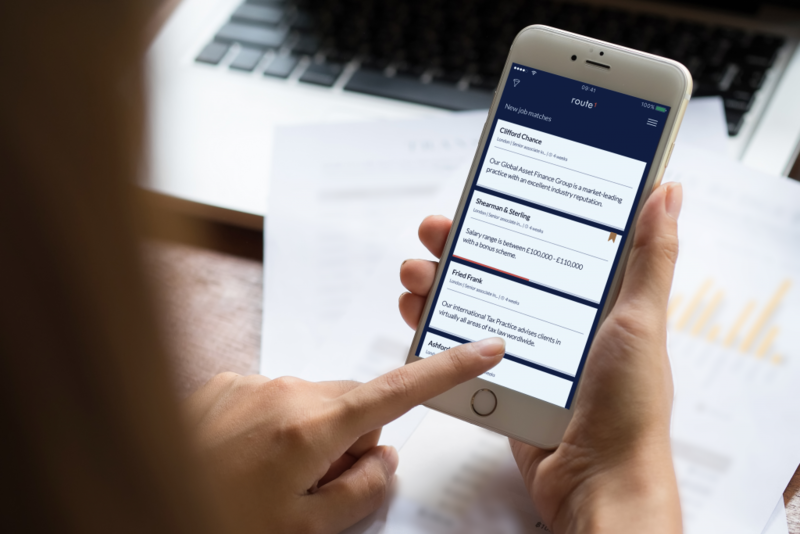 An iOS app launched earlier this year in the UK aims to be the Tinder of legal hiring, and it has been quickly building momentum, with more than 4,000 job-seeking lawyers and 100 legal employers signed up including a number of leading UK and international law firms. 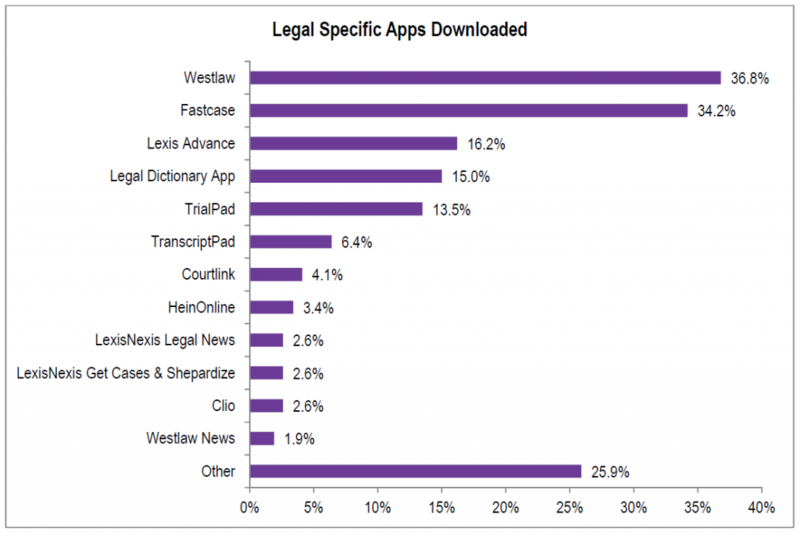 The most popular legal-specific smartphone app among lawyers is Westlaw (maybe) and the most popular smartphone among lawyers is the iPhone, according to the 2016 Legal Technology Survey Report just out from the American Bar Association. 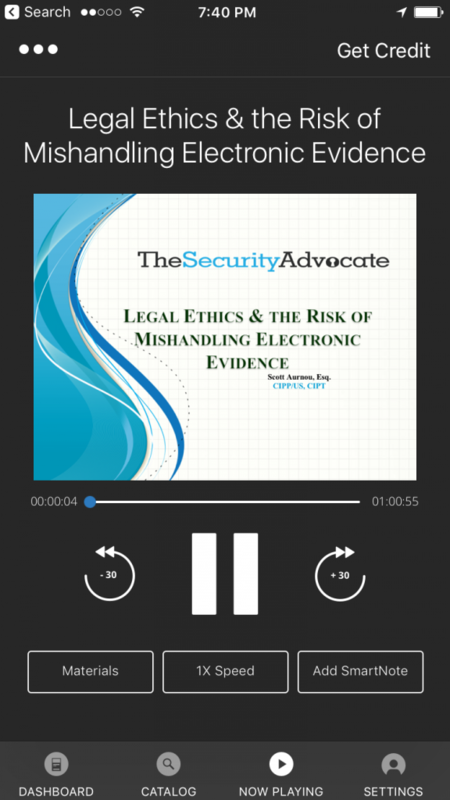 Last May, this blog covered the major redesign of its website by the CLE provider Lawline. 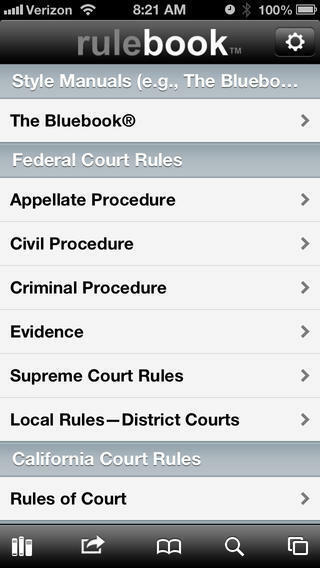 Now, Lawline has released a new mobile app, allowing lawyers to complete their CLE anywhere via an iPhone. In his keynote speech kicking off the Clio Cloud Conference in Chicago this morning, Clio co-founder and CEO Jack Newton unveiled the practice management platform’s new mobile app for iOS and Android devices — a completely redesigned and re-engineered replacement for Clio’s prior app. 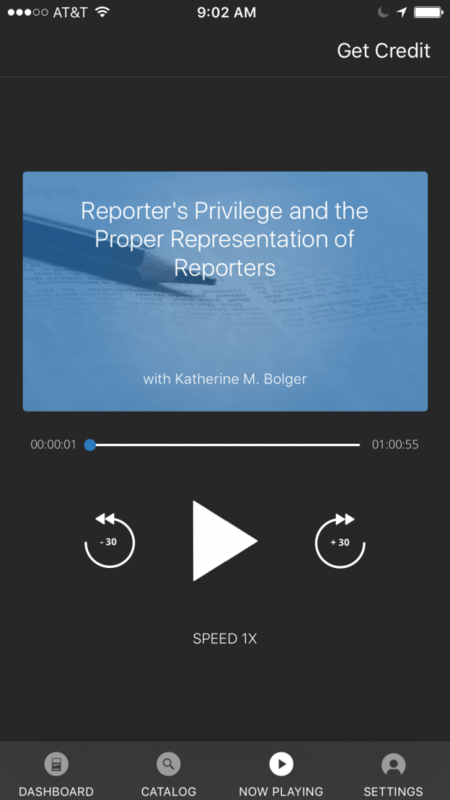 While catching up yesterday with Casemaker CEO David Harriman about his company’s litigation with Fastcase, I also had the chance to ask him about Casemaker’s acquisition of the Rulebook app.